The TPRO range of GRP Cartridge Filter Vessels have been designed specifically to be used in the sea water reverse osmosis desalination industry. 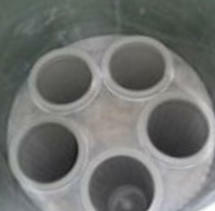 All wetted components are non-metallic or 6% Mo Stainless steel such as SMO 254 ( UNS S31254). 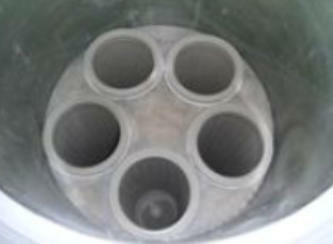 TUA Engineering can build vessels capable to accomodate up to 141X 50” elements. 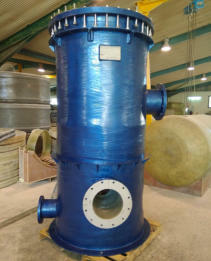 Another form of GRP Vessels are the Bag Filter vessels. 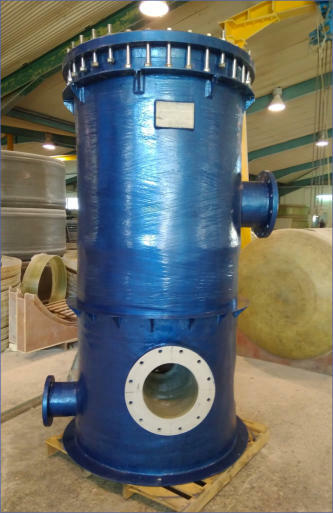 These type of vessels are also specifically designed for sea water reverse osmosis desalination industry thus also contain non metallic wetted components. TUA Engineering can build a housing capable of accomodating up to 10 bag filters.